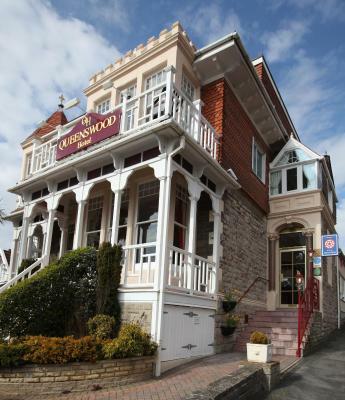 Lock in a great price for Queenswood Hotel - rated 9 by recent guests. 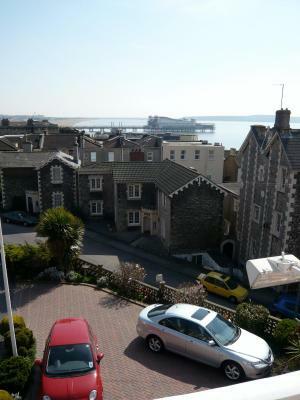 Location excellent close to seafront, shops etc but far enough away to enjoy peace and quiet. Breakfast was plentiful, hot, great choices and thoroughly yummy. The manager and all the staff were friendly, welcoming and most helpful for any enquiries we had. 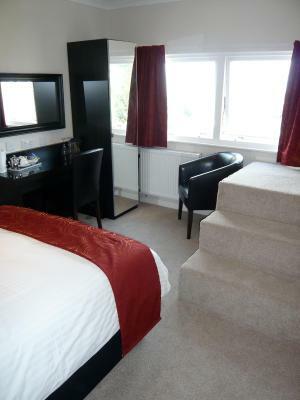 Our room had been recently refurbished to a high standard. 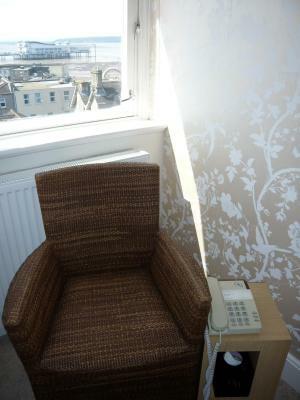 The bed was very comfortable ,location very near sea front . The owner and him attention to detail made the hotel stand out. Also very friendly staff . 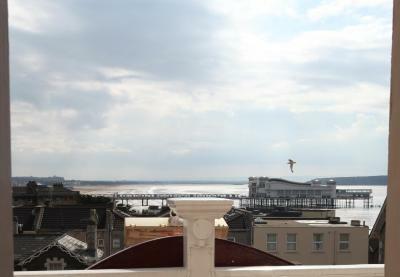 The wife and I visited The Queenswood Hotel, Weston-super-Mare for a short weekend break. The staff were very friendly and helpful. 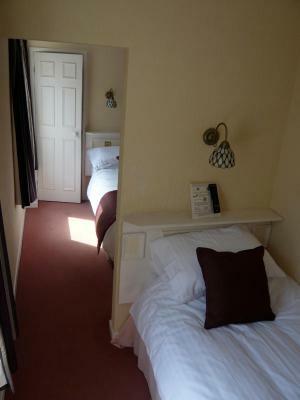 The room was well appointed, roomy, but still very cosy, with a modern en suite bathroom and shower. The bed was very comfortable. 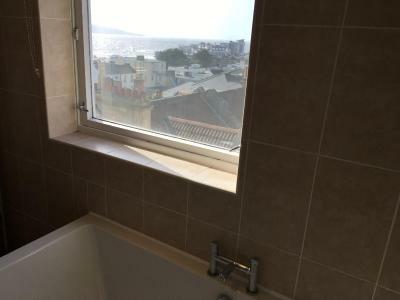 It had sea views, and included a sun trap balcony that also overlooked the coast. The food was good quality and tasty. 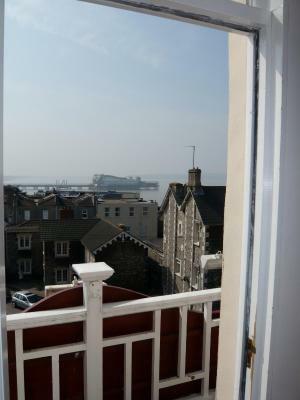 The hotel is within a 5 minute walk of the sea front and town. Excellent friendly service. Room exceeded expectations. 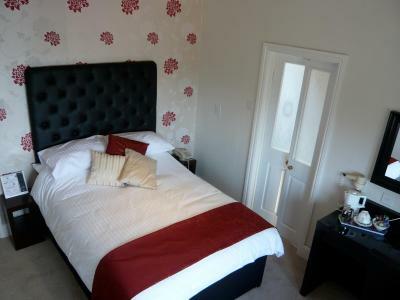 Rooms have been renovated to a very high standard. Public rooms were still being updated but think they’ll be lovely too. Appreciated the hotel’s honesty about the work and we were given the option to cancel. 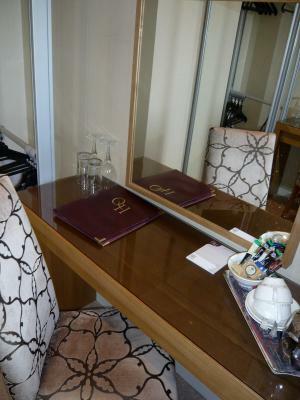 Extremely friendly staff, very quiet hotel in a great location. 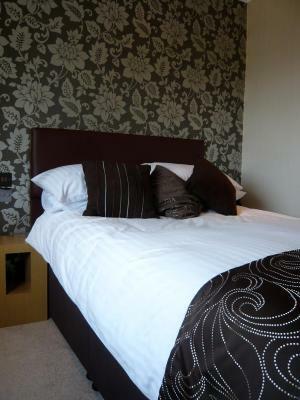 The staff were friendly and helpful, hotel was lovely and breakfast was well worth the money. From the moment I arrived the staff were so helpful..showing me where to park in front of the hotel. 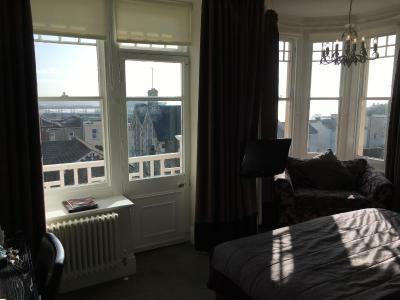 The room ( No.2) was brilliant with its balcony and lovely view over the bay. 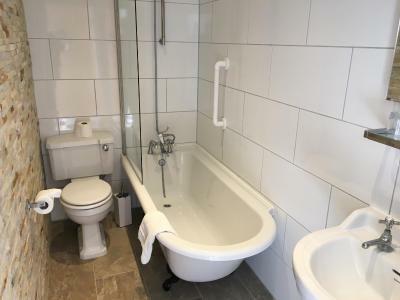 So much room and a very modern bathroom. Breakfast was very plentiful and the service was first class! Friendly staff for whom nothing was too much trouble! Sevice with a smile..juice, cereals, yoghurt, Full English all served to your table. 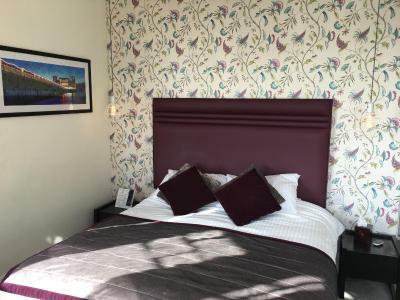 Felt valued as a guest in this lovely family run hotel which is ideally located near to the centre of Weston-super-Mare. I will definitely return! 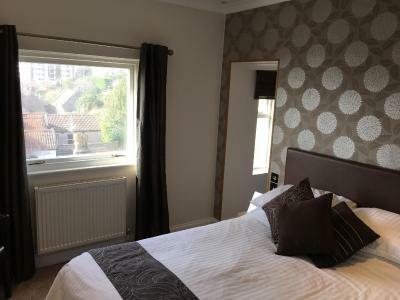 One of our top picks in Weston-super-Mare.The Queenswood is a 5-minute walk from the seafront with a sunny, south-facing elevated position and commanding panoramic views. 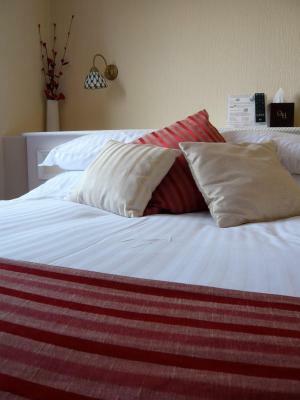 The hotel is a tastefully-converted, 100-year old building mixing old and new styles. It has been run by the same family since 1969. 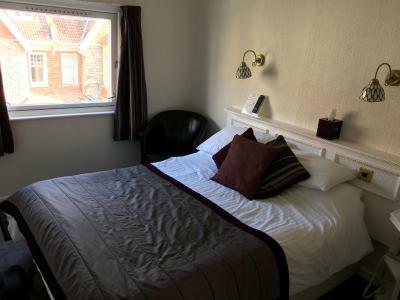 The seafront is only minutes away and a short pleasant walk through Grove Park takes you to the town centre, the theatre and other attractions of this very popular resort. 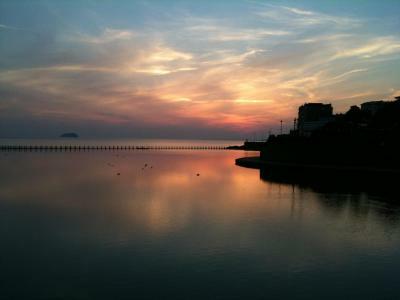 Within 22 miles of Bristol, Avonmouth and Clevedon, and 60 miles from Cardiff, Weston-super-Mare has all the benefits of a seaside town. Queenswood Hotel has been welcoming Booking.com guests since 23 Jan 2010. 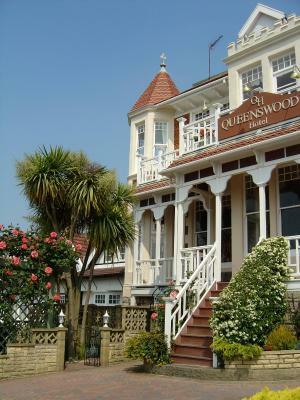 When would you like to stay at Queenswood Hotel? 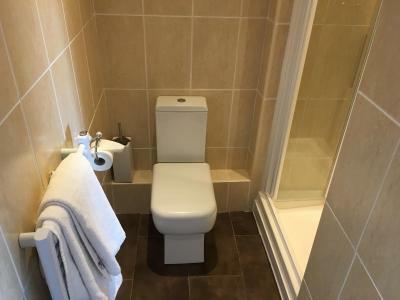 An en suite bathroom, pocket-sprung bed and tea/coffee making facilities are featured in this room. Some traditional rock candy is also provided. 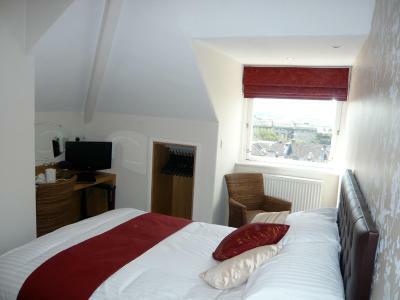 Most rooms have scenic views over the bay towards Wales. 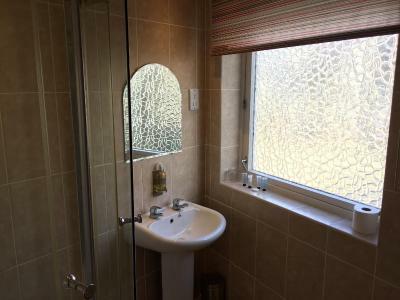 An en suite bathroom, flat-screen TV and tea/coffee making facilities are featured in this room. Some traditional rock candy is also provided. 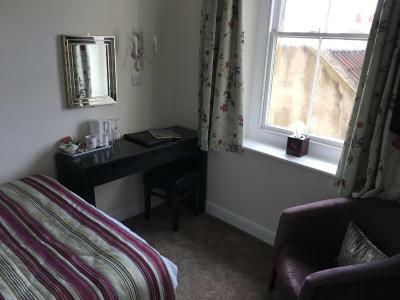 Thank you for deciding to stay at the Queenswood Whilst staying at the Queenswood if there is anything that we can do or arrange for you please do not hesitate to ask. 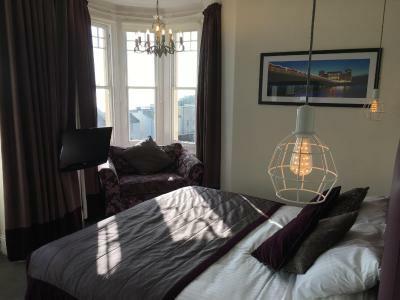 We are pleased to give advice and information on anything that will contribute to enhancing your stay with us, Weston super Mare and the West Country. 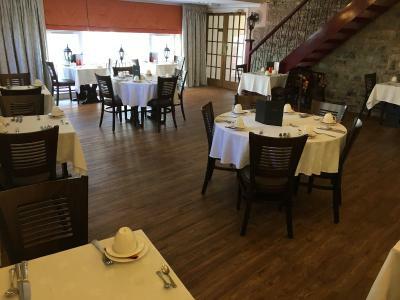 We have been at the hotel since 1969 and are pleased to continue to serve the needs of both tourists to the town and business people alike. The list of things for you to do in the town. 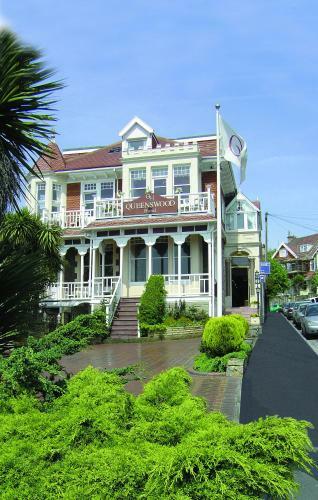 House rules Queenswood Hotel takes special requests - add in the next step! 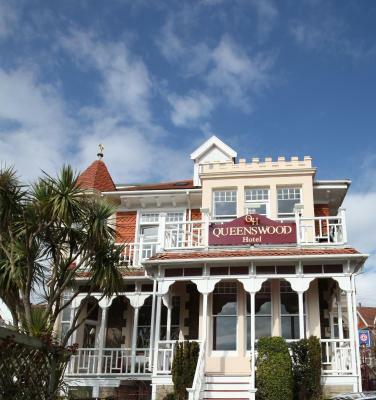 Queenswood Hotel accepts these cards and reserves the right to temporarily hold an amount prior to arrival. 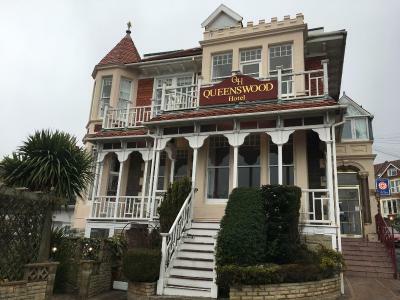 The Queenswood Hotel does not accept group bookings of any kind. We were lucky enough to find a car space on the forecourt but in the busy season parking may become an issue. Staff were very nice and more than helpful. It was an ideal base for walking the West Mendip Way. Up step hill which had problem waking due to health but they offered to move us to different location so they was brilliant. There was nothing I didn't like! Everything was spot on! 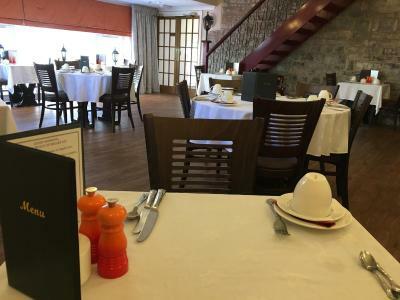 Dining room was rather dated, and choice at breakfast not what I had asked for ahead but not an issue as I am not a big breakfast person anyway. 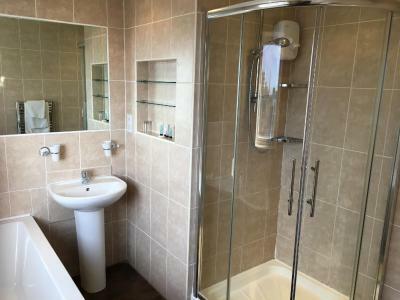 Very clean bathroom with lovely shower, very warm building with sea views, very charming bar/lounge area with welcoming Christmas tree. Bit tight for parking work vans, but not really a complaint against hotel. 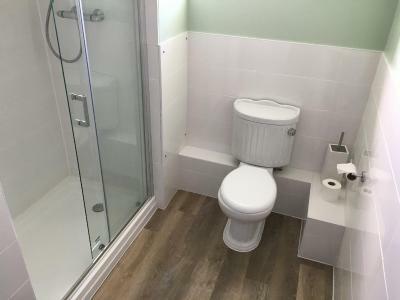 Comfortable bed, quiet location. Just what’s needed after a hard days work.